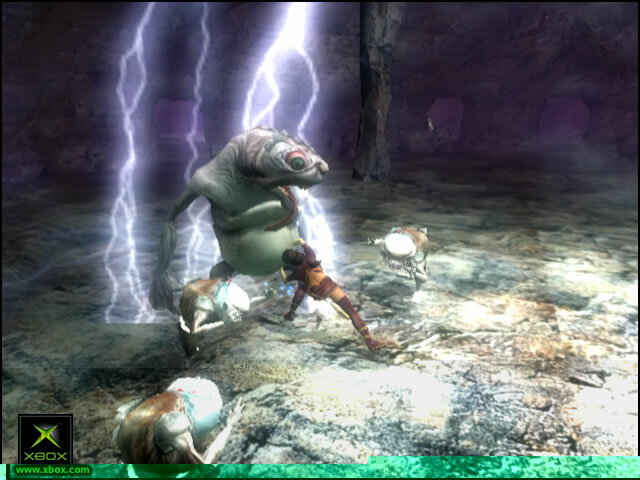 GAME-PLAY ALERT: You must have an Xbox 360 hard drive in order to play this title. 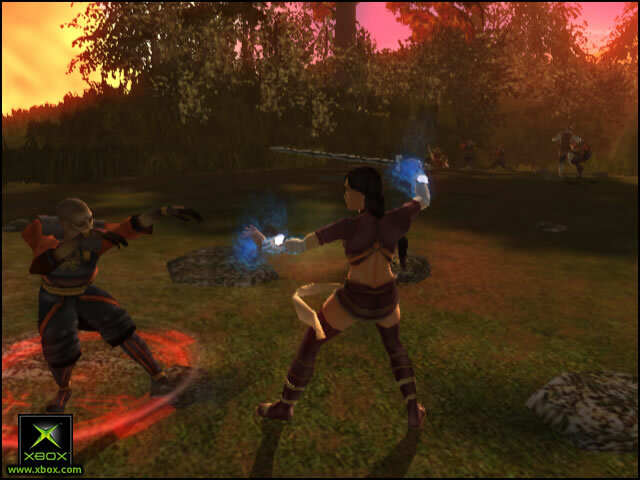 Support for content downloads for this game will be discontinued on April 15, 2010. 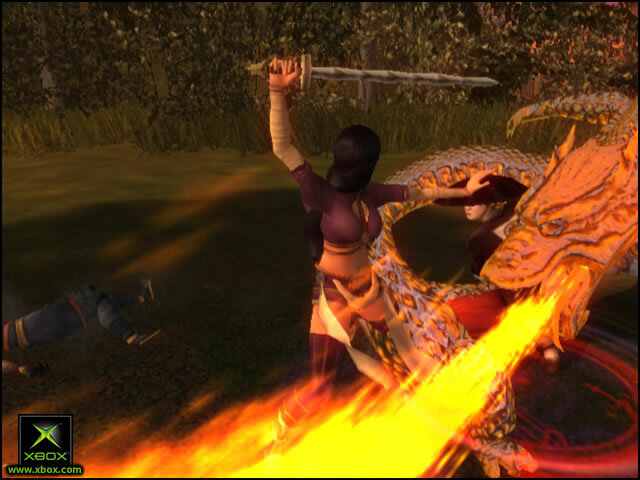 This game has been fully tested to successfully play on your Xbox 360 console. 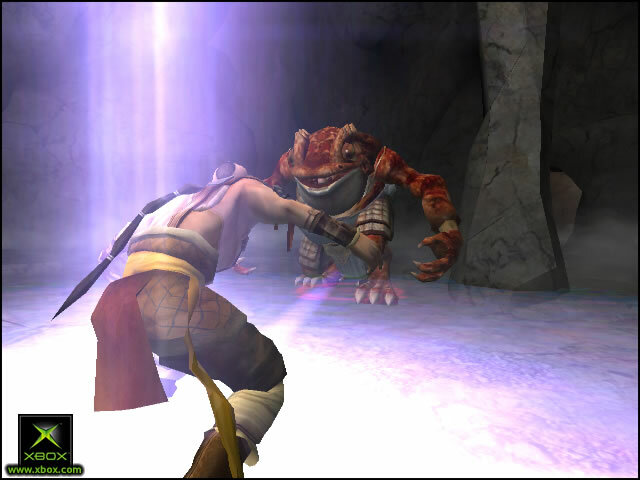 However, in some cases, you may see some minor irregularities with audio/video for brief periods. 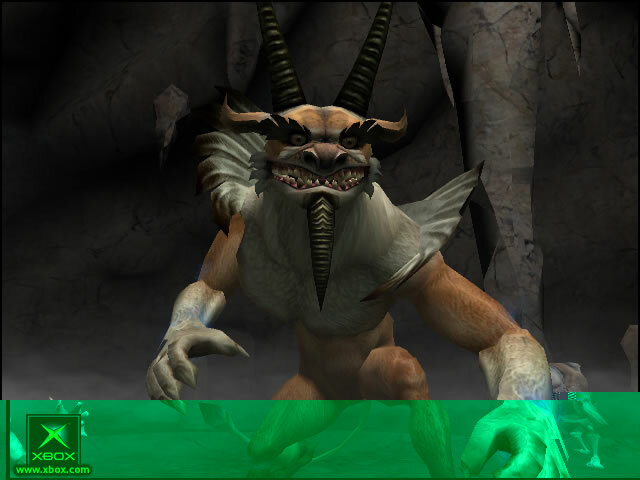 For more details, see www.xbox.com/xboxoriginals. 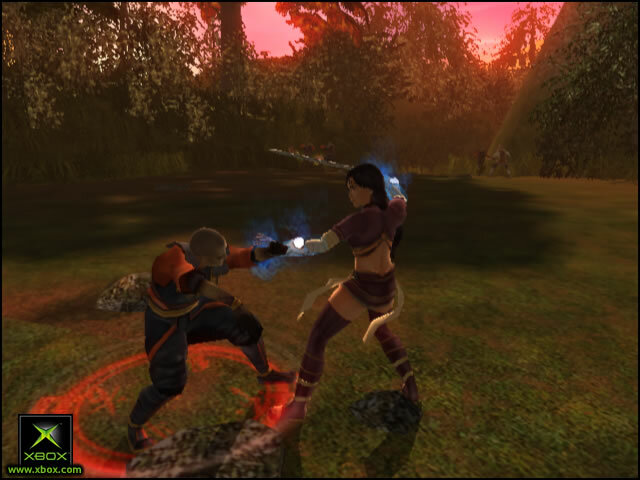 Only by mastering the greatest fighting styles and defeating the most powerful enemies will you earn your place as a master of Martial Arts in the world of Jade Empire. There are no refunds for this item. For more information, see www.xbox.com/live/accounts. 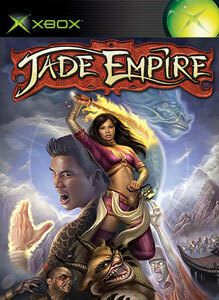 Relive Jade Empire on XBox Originals. 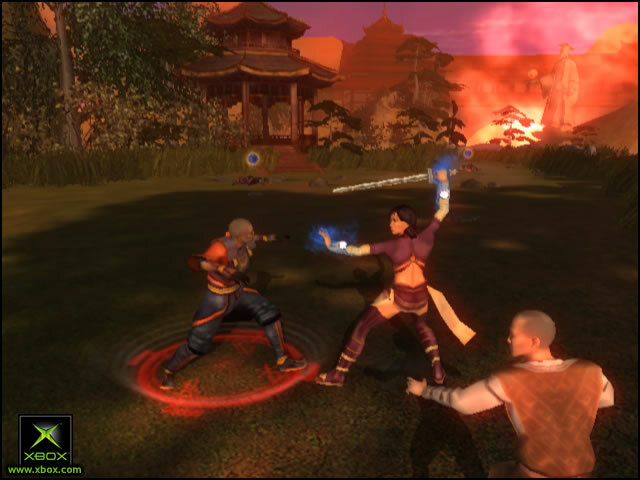 Download this new theme of some of your favorite characters from Jade Empire and then download the XBox Original game to play on your XBox 360 as well. There are no refunds for this item. For more information, see www.xbox.com/live/accounts.